Butterflies amineral on the ground and urinate. 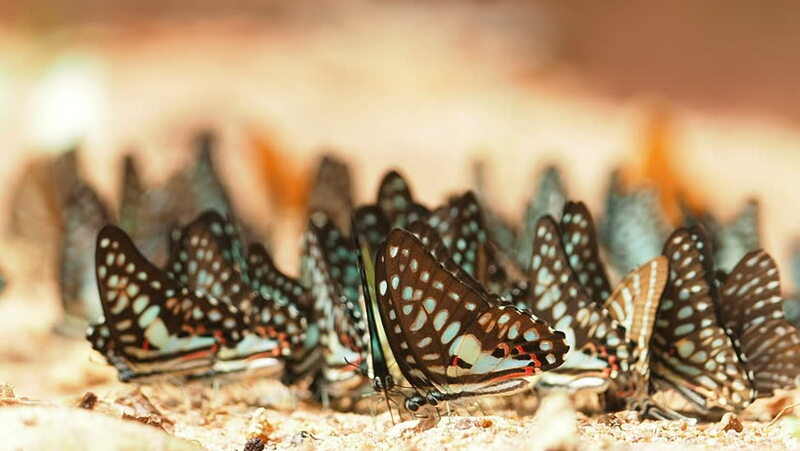 hd00:26The Common Jay butterflies and other are eaten mineral on the ground, Select focus. hd00:06Iguana huge lizards closeup on rocky coast of Galapagos Islands. Amazing reptiles like dinosaurs. Wildlife animals. Nature of Ecuador. Herbivorous inhabitants of ocean. hd00:13Corn Field and Cobs of Corn. Corn field in autumn on a bright sunny day. HD1080p. hd00:11Swarm of beetle larvae eating a fungus growing on a rotting log on the rainforest floor in the Ecuadorian Amazon.